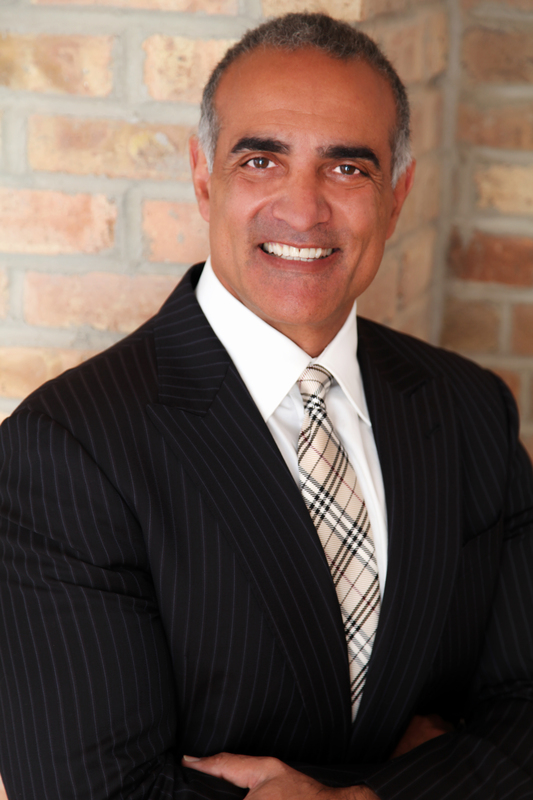 "Tim Grover is the master of mental toughness. This book is the blueprint for discovering what you are capable of achieving, getting results you never imagined, reaching the highest level of success--and then going even higher." 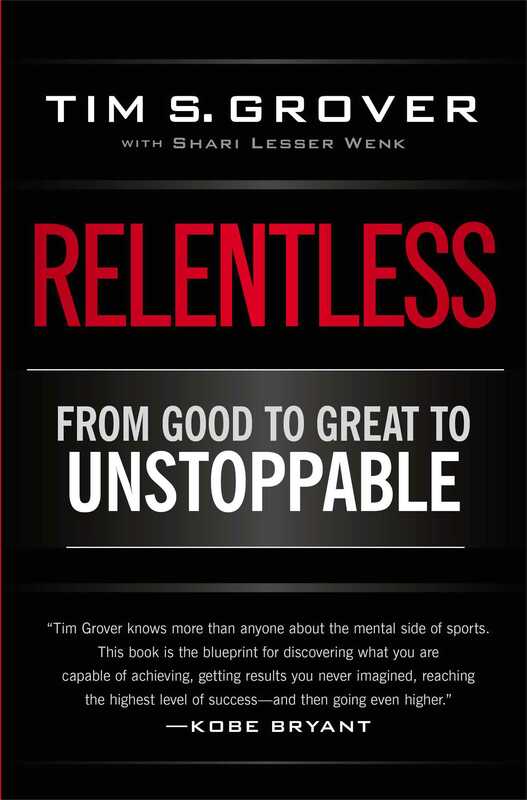 "A must-read... Grover calls upon his decades of experience working with the world's most eliteathletes to dissect what it takes not just to succeed, but to be the absolutebest."